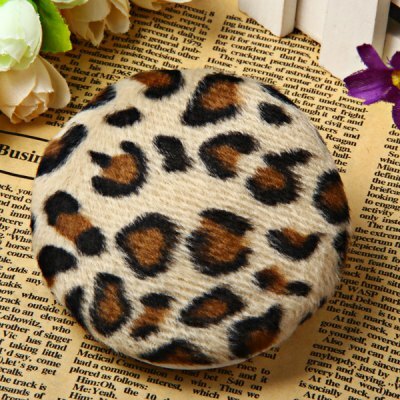 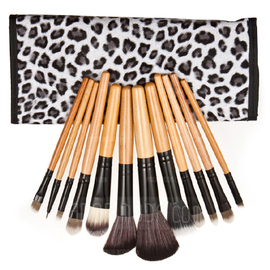 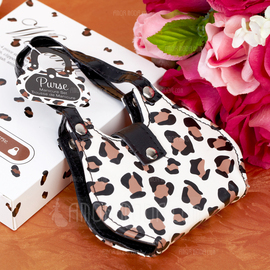 12 Piece Makeup Brushes in stylish Leopard print case, a great travel friend and fun gift and party favor. 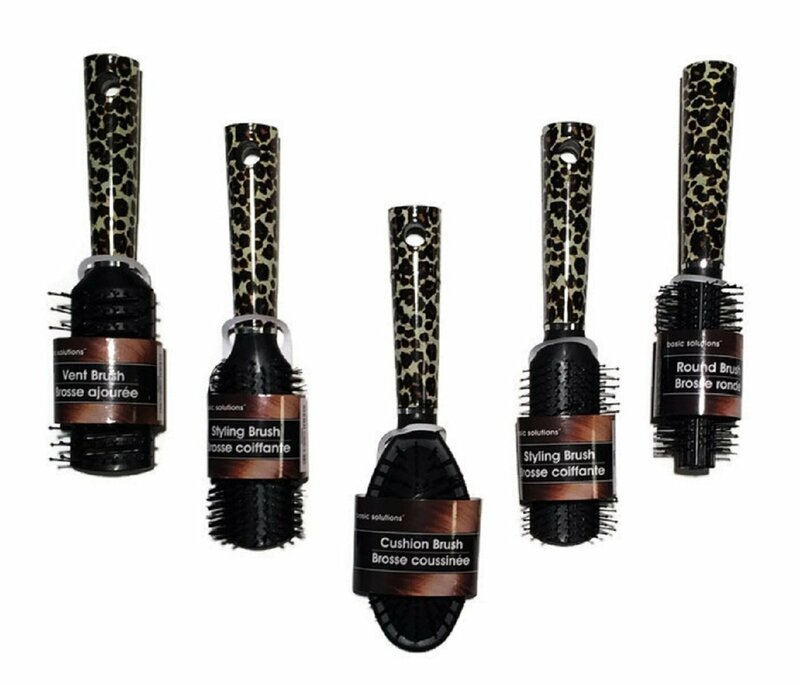 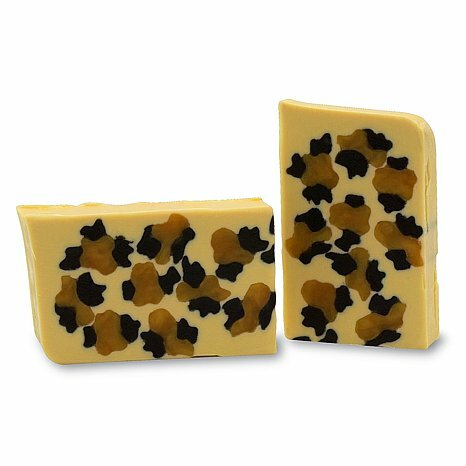 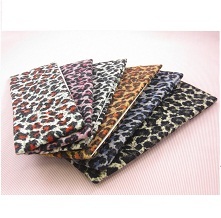 This Leopard print stainless steel manicure kit, will be a great companion to any travel and an awesome gift and party good! 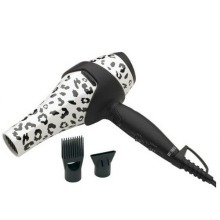 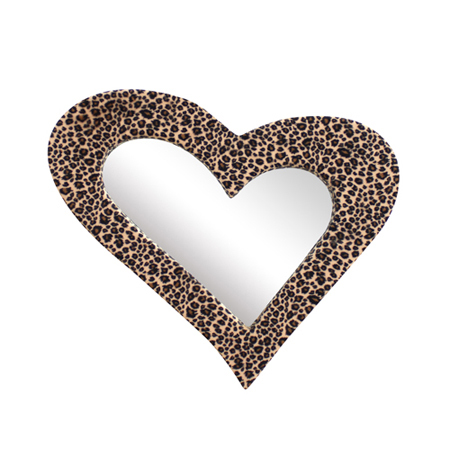 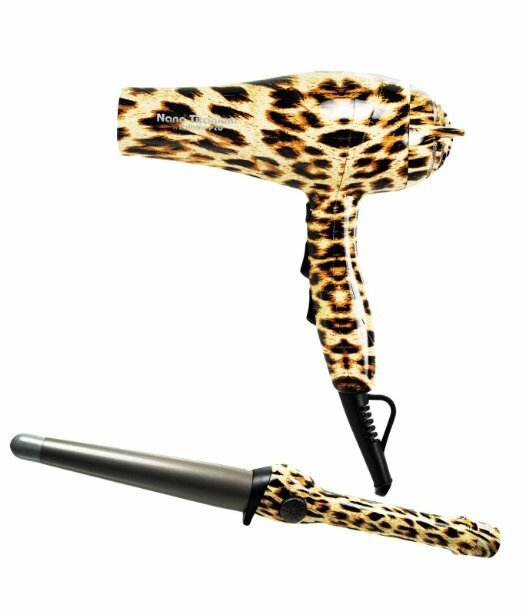 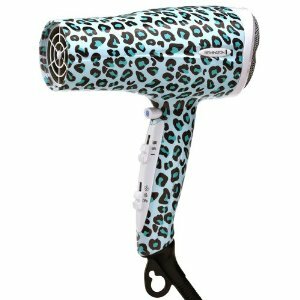 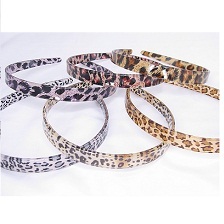 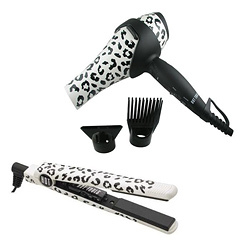 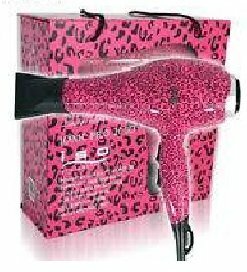 From TI Creative Styling this dryer is a fashionable Leopard animal print high-quality tool that every stylist needs. 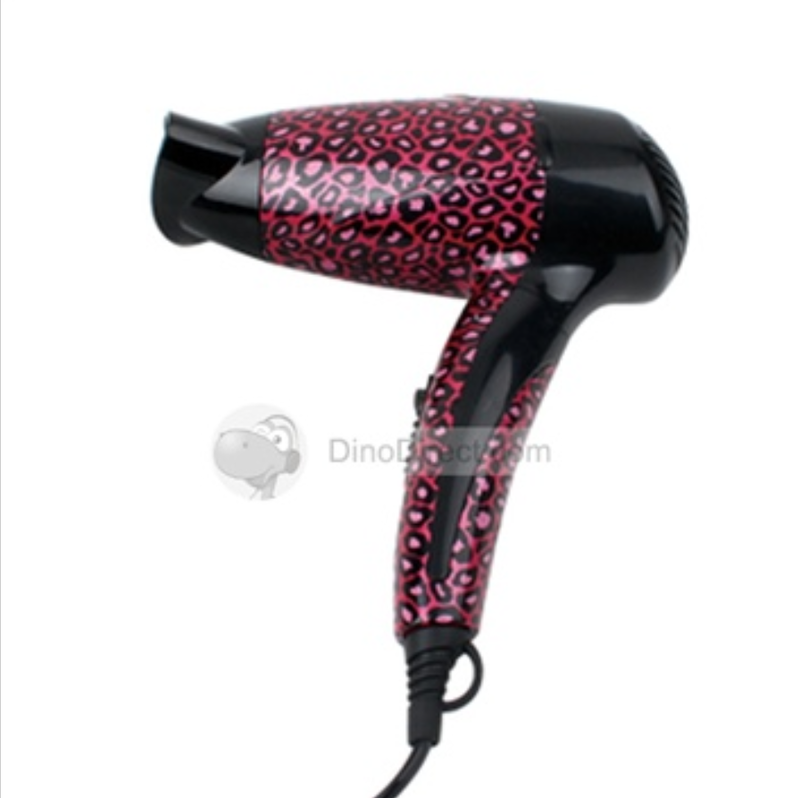 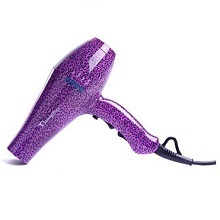 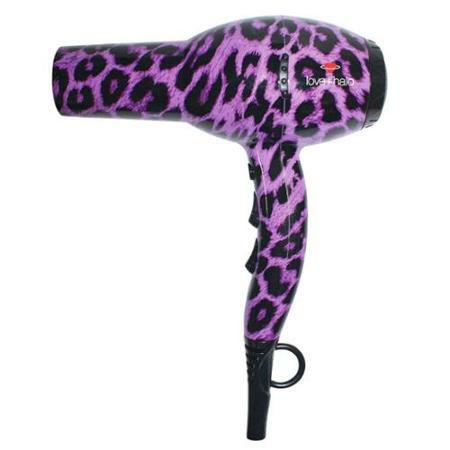 This Ionika dryer is compact lightweight elegant not to mention it is purple with leopard spots.